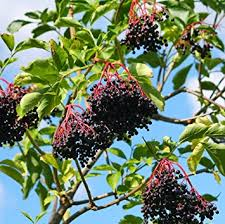 The Elderberry is a thicket-forming somewhat woody shrub. Elderberries are both drought and cold-tolerant. Beautiful clusters of fragrant white flowers begin blooming late June through August. Purple fruit ripens from late July into September. 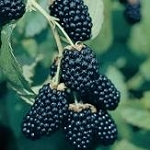 The fruit is commonly used in jellies, pies, wines and tinctures. 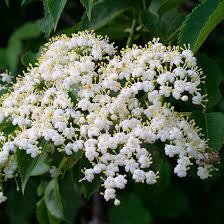 Elderberry plants need a pollinator, so make sure to plant more than one! Our plants are grown and shipped in containers. They are fully rooted and ready to plant into your landscape.